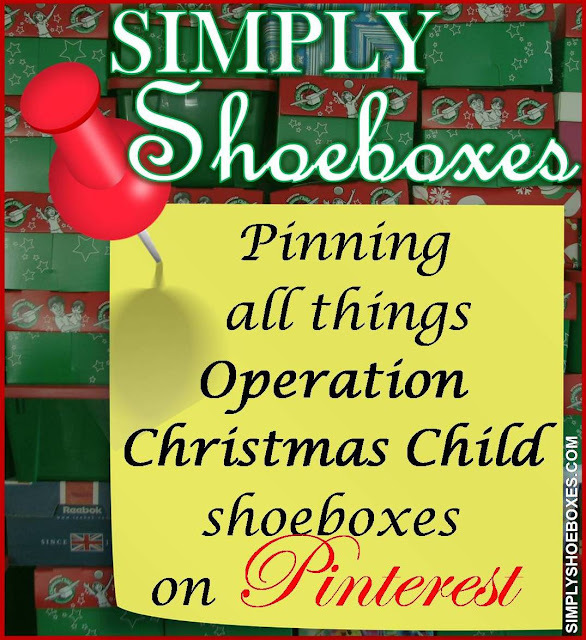 Simply Shoeboxes can be found on Pinterest pinning everything and anything to do with packing Operation Christmas Child shoeboxes. 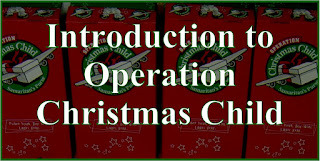 You will only find boards and pins on this subject. 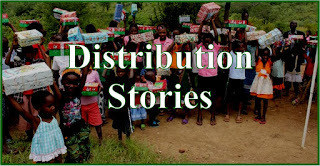 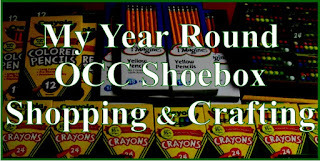 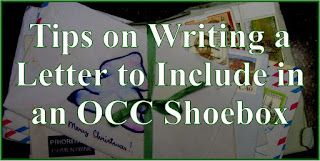 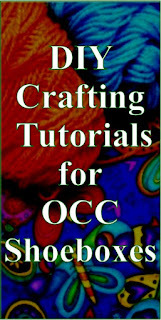 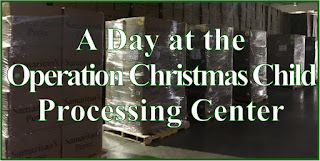 We have boards including images, videos and stories from OCC distributions; tips and tricks for packing lots in a box; examples of all ages of Operation Christmas Child shoeboxes; craft projects; and much more! 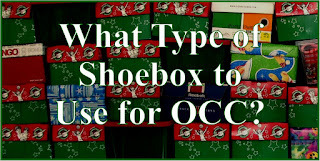 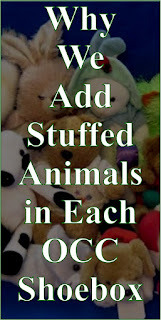 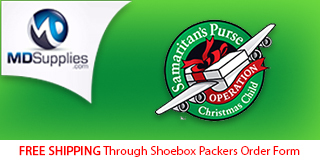 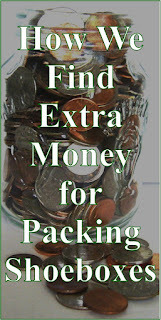 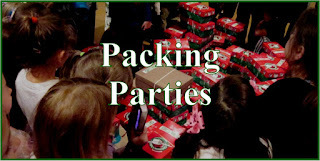 So if you love packing OCC shoeboxes, stop by and follow Sarah at Simply Shoeboxes on Pinterest. 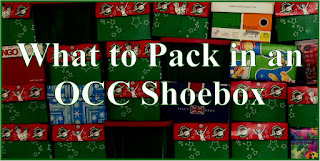 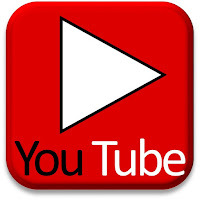 You can also keep up with us on: Simply Shoeboxes Facebook, Simply Shoeboxes YouTube Channel and sign up for emails to keep up to date on the posts we publish here at Simply Shoeboxes.